3600 SF medical office building with partially finished full basement. New asphalt overlay on main parking lot. Parking for 33 cars. Zoned C-3. Only one block west of Belt Hwy. Good central location for medical, insurance and financial services. 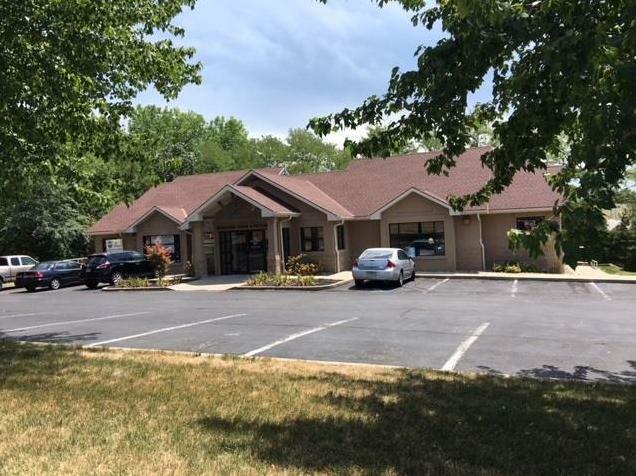 707 N 36th Street (MLS #2141172) is a commercial listing located in St Joseph, MO. This property was listed on 12/10/2018 and has been priced for sale at $595,000. Nearby zip codes are 64450, 64501, 64503, 64505 and 64507. Listing Last updated 03/18/2019 2:03 PM CDT . Some properties which appear for sale on this web site may subsequently have sold or may no longer be available. Walk Score provided by Walk Score. Mapping data provided by Google and Bing.